The current wave of homelessness is a pressing problem sparing few communities across the United States. Since the issue came to the forefront in the early 1980s, estimates of the number of homeless have waxed and waned, but the crisis of American citizens experiencing homelessness continues to persist. Orange County and its 34 municipalities have not been spared this crisis. In an effort to better understand the true cost of homelessness in Orange County, researchers from UC Irvine collaborated with Orange County United Way and Jamboree Housing Corporation to conduct one of the nation’s most comprehensive and groundbreaking cost studies on homelessness. 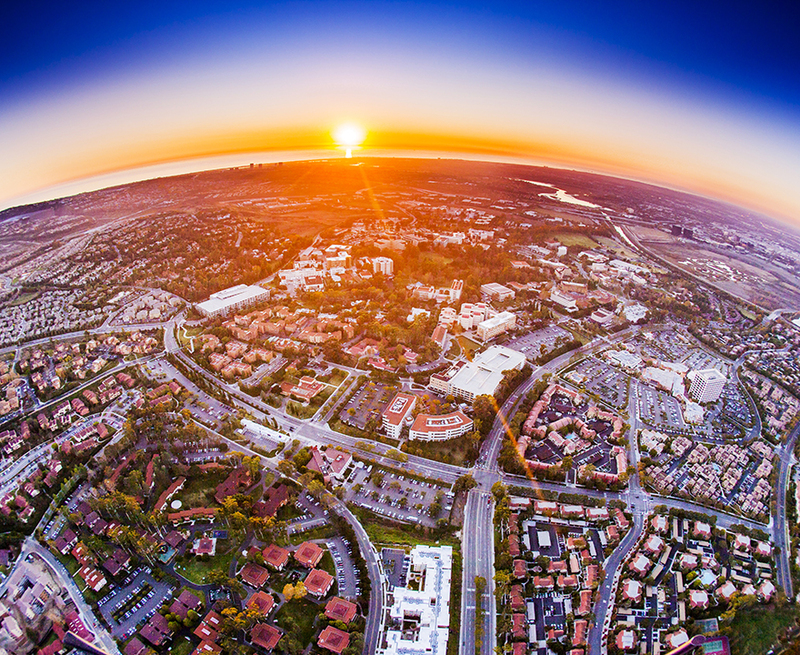 From healthcare to public welfare, lead researchers David Snow and Rachel Goldberg, UCI sociologists, found that Orange County spends $299 million to address homelessness. The key now, they say, is working together with community organizations to implement solutions that both reduce the costs of homelessness while helping those affected. In that vein, UC Irvine is hosting a community forum to share research, ideas and on-going action. The event is free and open to the public. Click here for a a detailed agenda and to RSVP online (space is limited). For questions or further information, please contact John Whiteley, 949.824.6281 or whiteley@uci.edu.